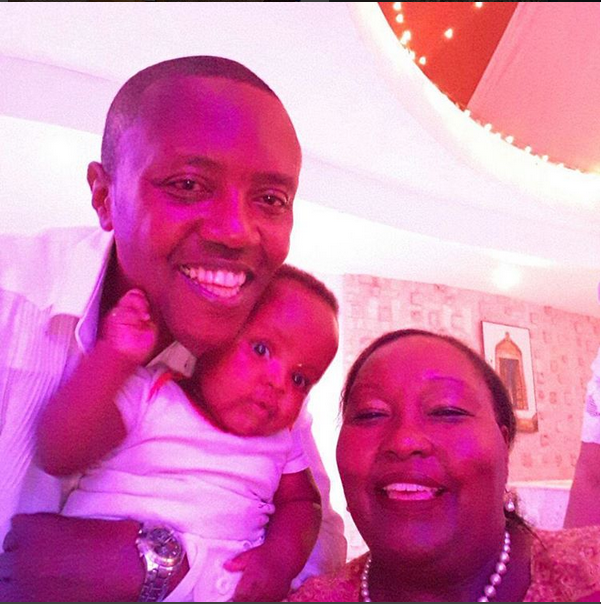 Here is the truth about the viral photo of radio guru Maina Kageni in the company of a mysterious woman and child. Kwani ameamua kuoa? 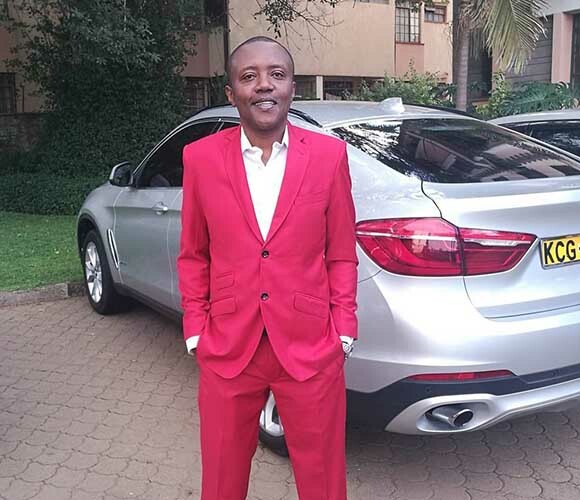 Classic 105 Maina Kageni’s love life has always been questioned for the longest time ever. The talented news anchor has clocked 40s and still no sign of him getting married and settling down yet. Word has been going round that Maina Kageni might be g@y the reason why he is never spotted with women. However after sharing a photo recently Kenyans have been left curious. The photo has been going round on social media where the media personality is seen with a mysterious woman very closely as he holds a baby boy on his hands. Just like it was presumed in the recent past, Maina Kageni might be having a secret family which he has unveiled. This is due to the confusing caption on the photo that has left his followers with a thousand questions.